Top eCommerce Software to Build Your Online Store! When it comes to choosing an eCommerce platform, you won’t have any shortage of software from which to choose. The eCommerce solutions market is full of choices. However, choosing the perfect platform that suits your needs can be a bit more of a challenge. 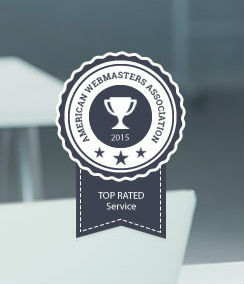 Your online store is the face you present to your customers, so American Webmasters Association (AWA) has looked a bit more closely at the top eCommerce platforms available. Shopify Lite plan is just $9.00/mo. Plans from $29.95 / mo. Plans from $9.00 / mo. Plans from $15.00 / mo. AWA has reviewed the most popular eCommerce platforms and broken down what advantages there are to each. 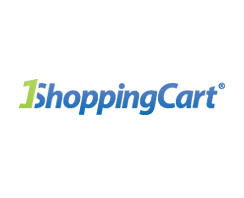 Most shopping carts charge a fee based on the number of products you have listed, and some even offer a free or reduced fee basic package for beginners. Upgrade to list more products or add features such as a use of your own domain name. Each online store software is unique and offers different features. Knowing just what is available can help you decide which platform works best for your online business. Following, you’ll discover a selection of different eCommerce platforms and some thoughts on each one. 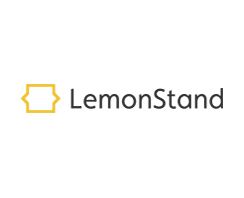 LemonStand is a fairly new player in the commerce game, starting in 2010. However, it has grown by leaps and bounds. It is a web-based solution with a fairly reasonable pricing structure that should suit different sized online merchants. Free trial is available. This CoreCommerce platform is so simple to use that even the extreme beginner should be able to figure out how to get a store up and running quickly. Like many of the other platforms, there is a free trial period so you can test it. 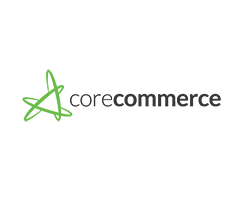 CoreCommerce features daily backups and firewall protection, so your store and your customers’ information is always secure. 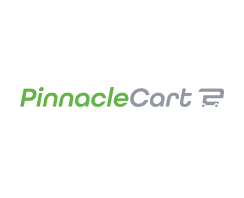 Pinnacle Cart is very simple to use, but one thing in particular we like about Pinnacle is how easy it is to program your store in multiple languages and currencies, making it a truly global marketplace for its users. You can integrate with QuickBooks for easy record keeping, too. With more than 3 million customers, 1ShoppingCart has features that work for a small business but will also grow with your online store. You can create a one-stop website that offers everything or easily integrate with an already established website. They offer a 4-week free trial, so you can test out the platform.